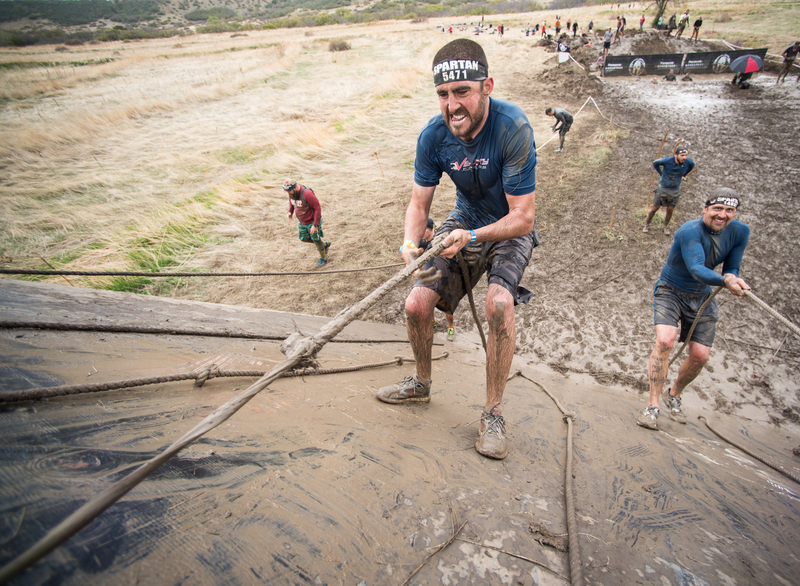 It's the solution to the chaos of modern-day life, a catalyst to simplify the way you train, eat, think, and live. 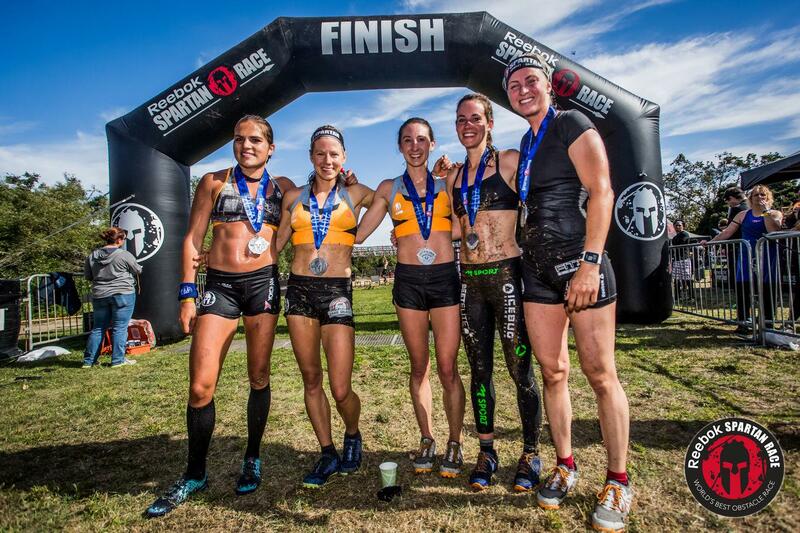 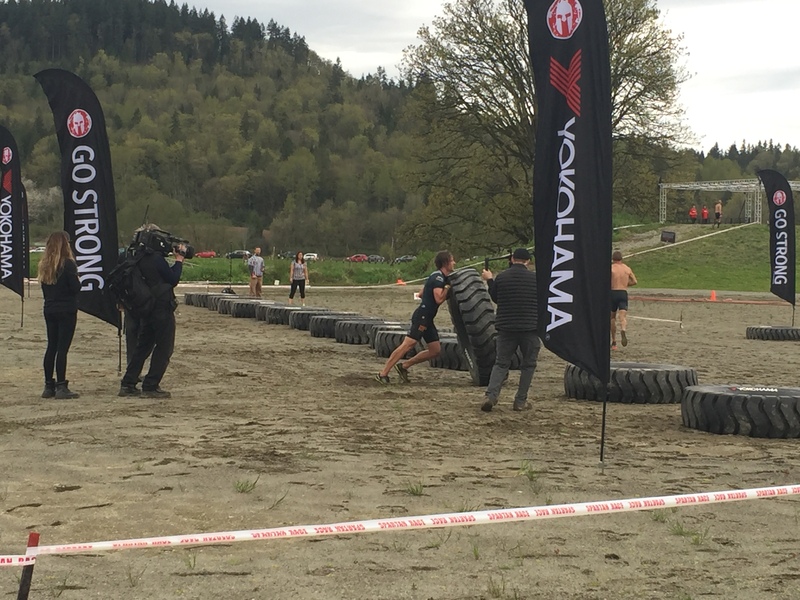 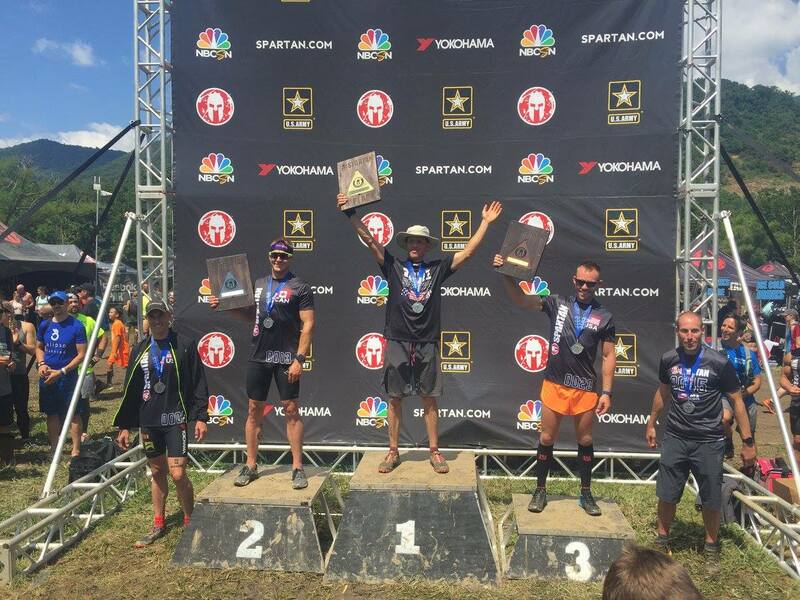 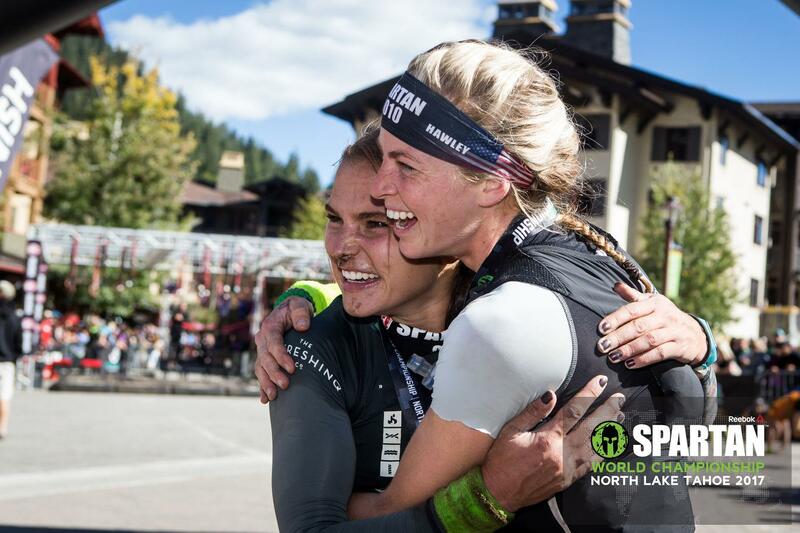 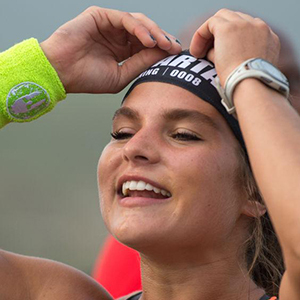 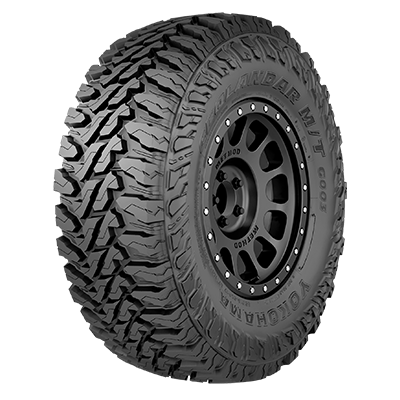 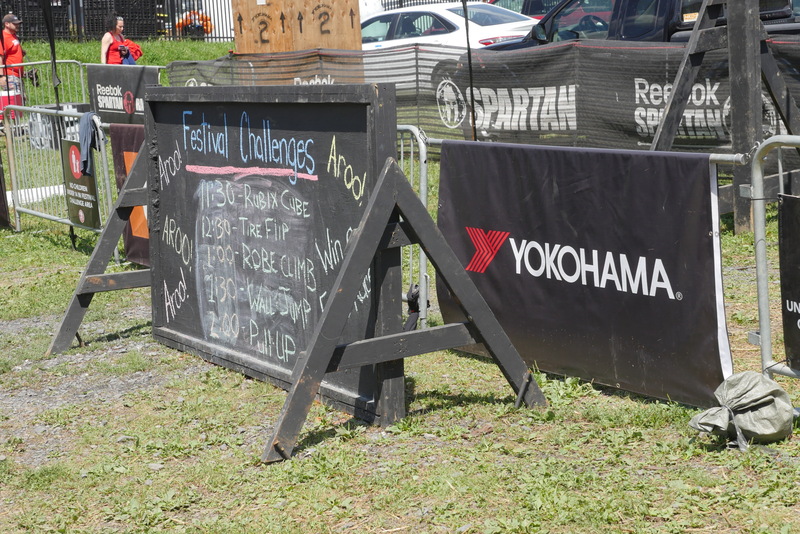 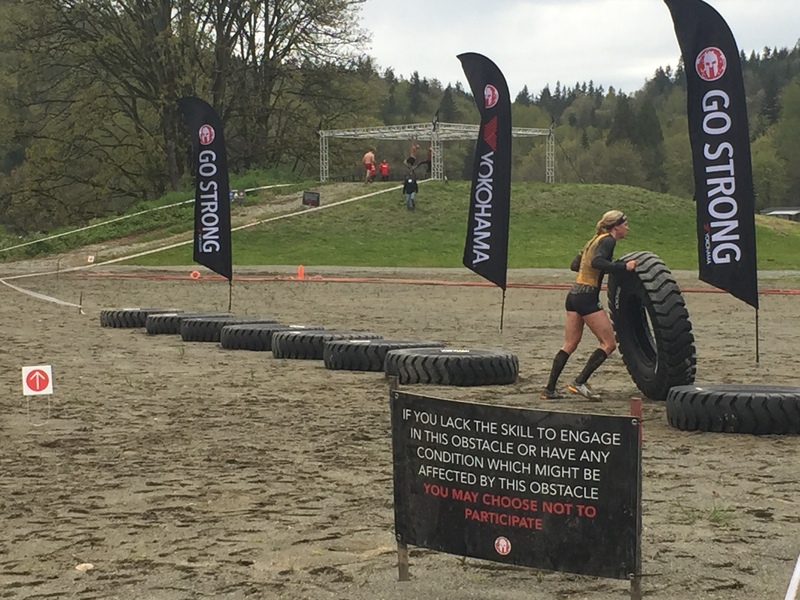 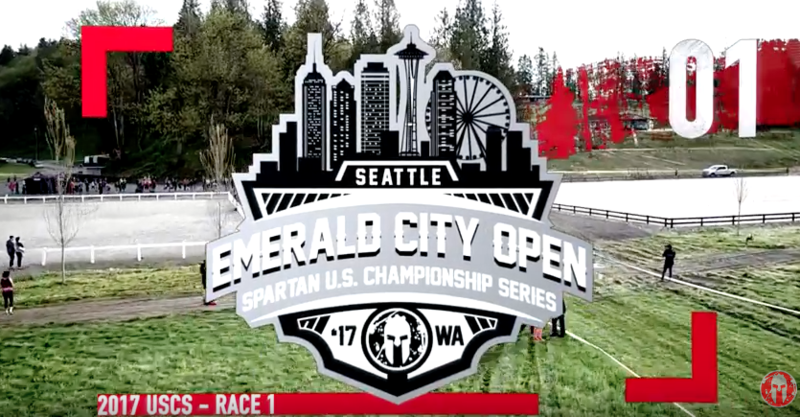 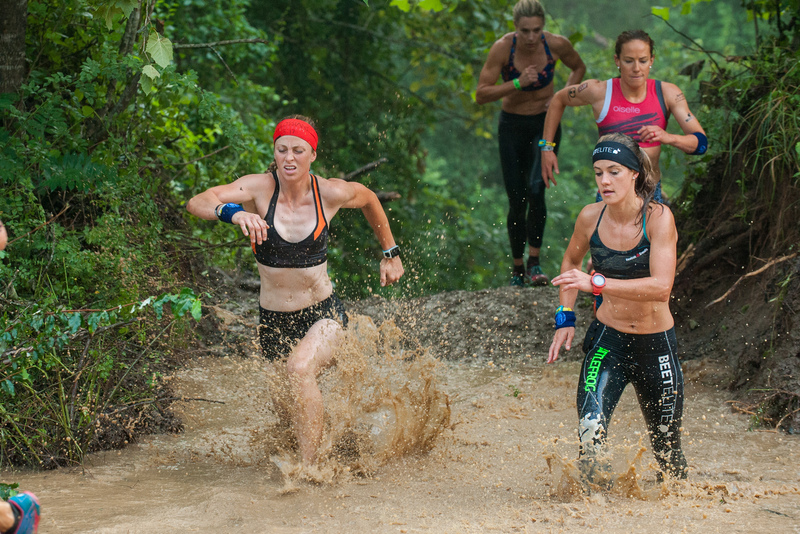 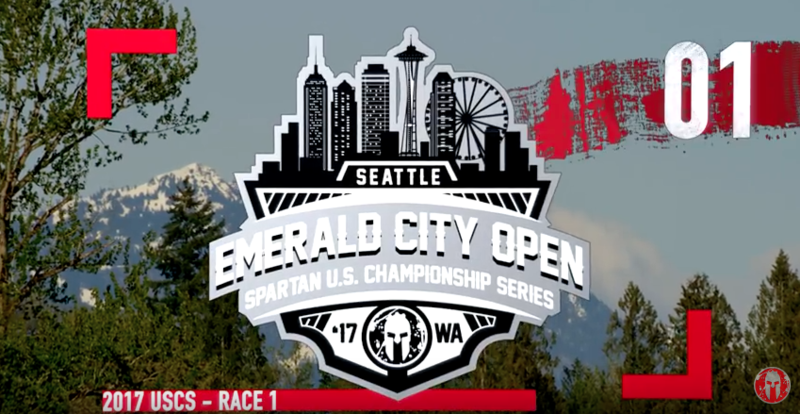 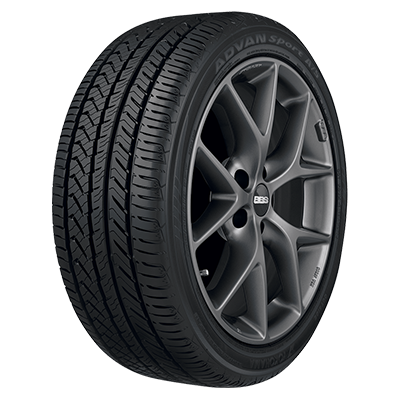 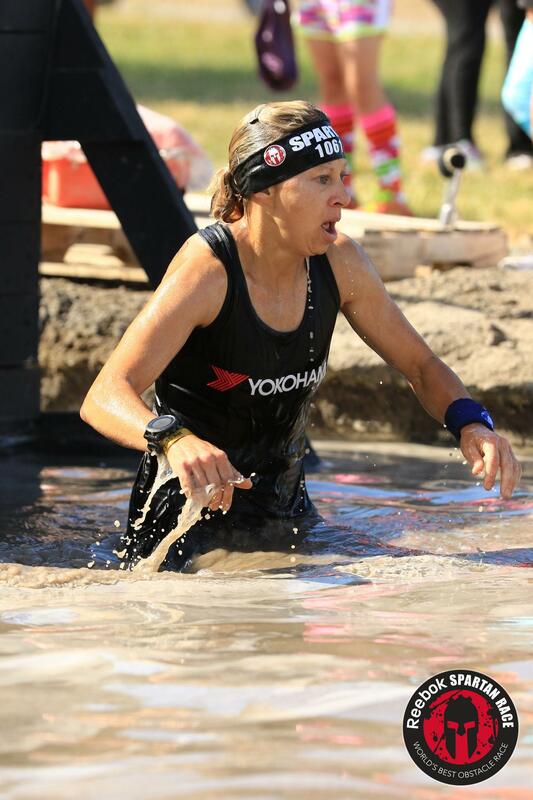 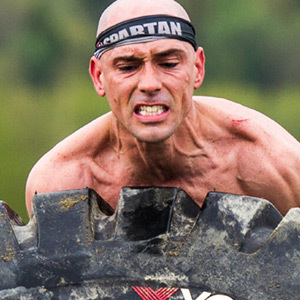 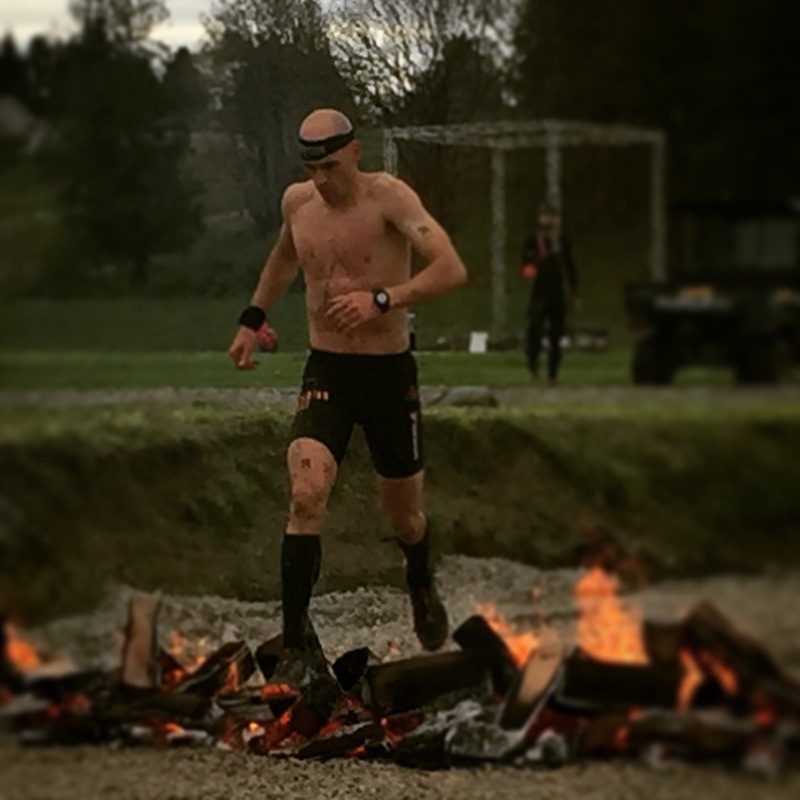 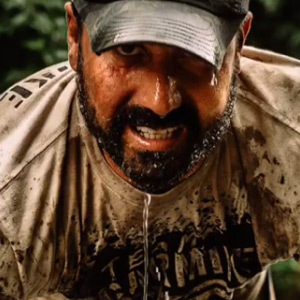 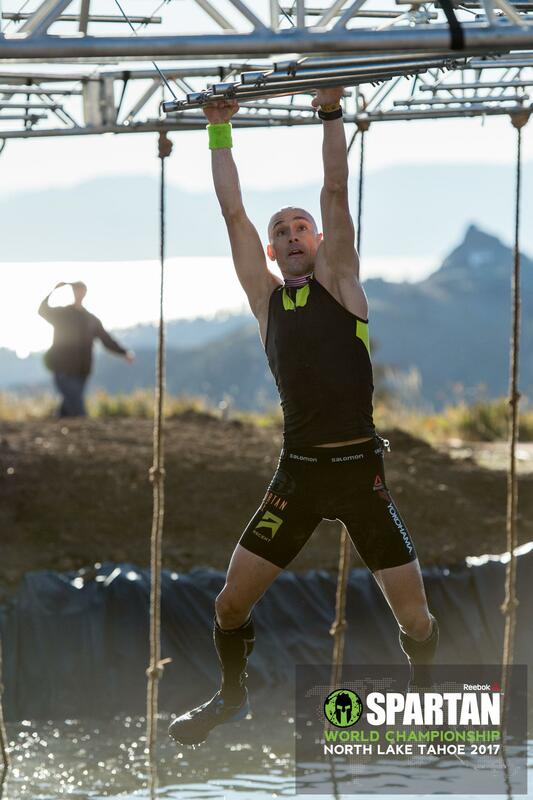 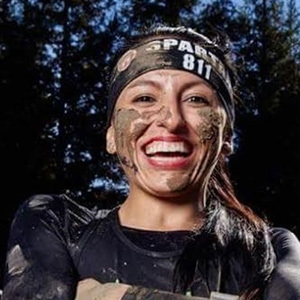 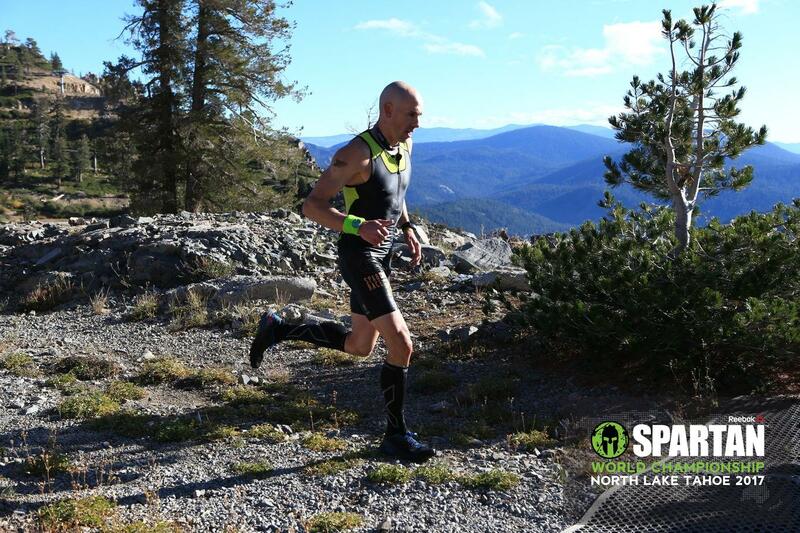 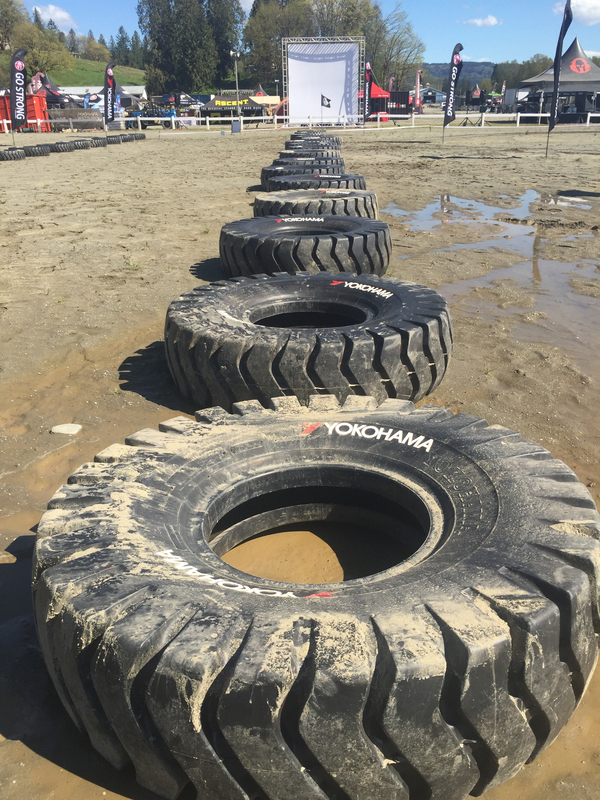 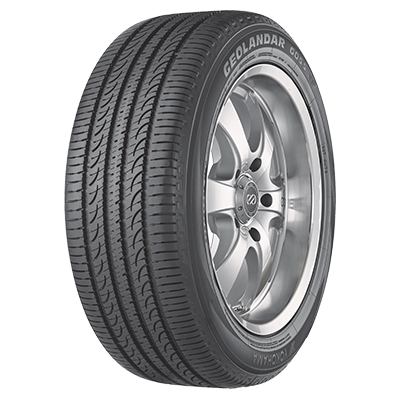 Yokohama tires are used in select races by Spartan Race participants competing on the obstacle course. 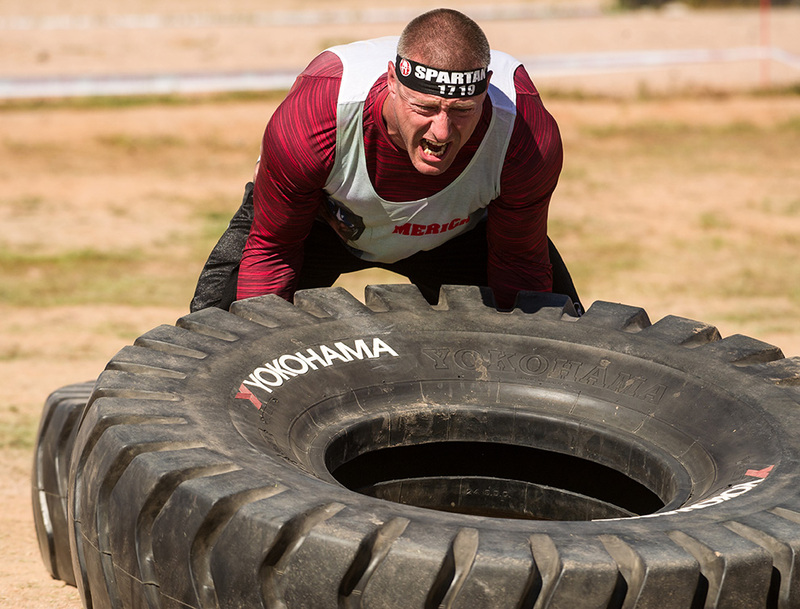 The tire challenge includes a 400 and 200 pound tire that is the ultimate true test of conditioning and strength.